My partner Holly Troy is a yoga teacher. 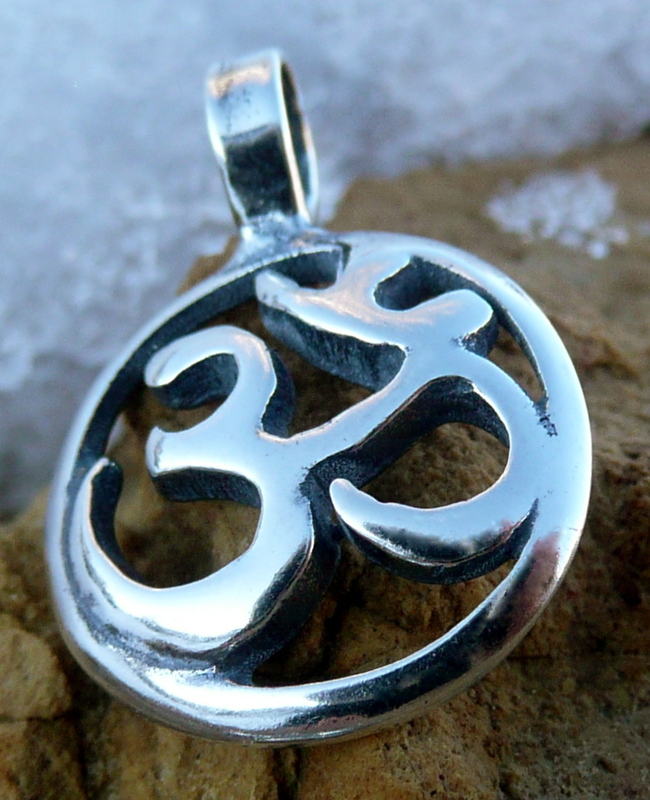 Last year she suggested I design an Om pendant for the Flagstaff Yoga Festival. I did—and this piece has been a favorite!